Ectopic pregnancy will unavoidably result in abortion or rupture. Ultrasound examination and β-hcg measurement are required, regarding symptomatic women with positive pregnancy test, in order to early detect cases of ectopic pregnancy. Here we report a case of a woman presented to the emergency depart- ment with acute abdomen and hemodynamic instability. History revealed a period of amenorrhea of 13 weeks and pregnancy test was found positive. Sonographic examination showed left adnexal swelling with viable fetus inside, hemoperitoneum and thus immediate laparotomy was decided. Left salpingo-oophorec- tomy was performed and post-operative course of the patient was uneventful. According to this case, ec- topic pregnancy should not be eliminated from differential diagnosis when it comes to pregnant women with relevant clinical presentation, even in advanced gestational age. The incidence of ectopic pregnancy in the general population is about 2%1. Ectopic pregnancy is a major life-threatening condition during early stages of pregnancy which result in significant maternal morbidity2. Fallopian tube is the site where the vast majority of ectopic pregnancies are implanted3. Most of the tubal ectopic pregnancies are diagnosed be- tween 6-10 weeks of gestation4. However, in some rare cases, ectopic pregnancy may be carried up to an advanced gestational age. We hereby report a case of a spontaneous tubal pregnancy with live fetus ruptured at 13th week of gestation and how the patient was managed. A 31-year-old nulliparous woman attended to our department with sudden onset of acute lower abdominal pain that started before 8 hours. Medical history revealed a period of amenorrhea of 13 weeks before which her menstrual cycle was regular. General examination revealed hemodynamic in- stability; her blood pressure was 80/50 mm Hg and pulse rate was 145bpm, the patient was also pale and irritable. On abdominal examination, left iliac fossa tenderness, rigidity, and rebound tenderness were elicited. Bimanual examination revealed cervical motion tenderness, slightly enlarged uterus and a left adnexal mass. On investigating, patient’s hemoglobin was 8.5 g/dL, hematocrit value was 28%, blood group was 0 positive, serum β-hcg was 80427,9 mIU/mL, with normal coagulation profile, liver and kidney function tests. Accordingly, transvaginal ultrasonography revealed massive pelvic fluid collection, uterus with empty cavity and endometrial thickness of 20mm. Gestational sac was seen in left adnexa, with live fetus of gestational age 13 weeks’ with fetal heart rate of 164 bpm (Figure 1). Thus, the diagnosis of ectopic pregnancy was confirmed. Figure 1. Ultrasound finding of ectopic pregnancy of 13 weeks gestational age-Fetal heart rate recorded via transvaginal ultrasonography. Patient was taken up for exploratory laparotomy after obtaining informed consent. Emergency laparotomy revealed hemoperitoneum, a left sided mass, with tubal rupture through which trophoblastic tissue protruded, with adherent left ovary (Figure 2). Left sided salpingo-oophorectomy was done, peritoneal washing was performed repeatedly and an intraperitoneal drain was left. The patient received 2 units of packed RBC’s and 1 unit of fresh frozen plasma intra-operatively. Histopathology of the specimen (Figure 3) showed a ruptured ectopic gestation located at fimbria-ovarian junction with a male fetus measuring 6 cm crown to rump length. Figure 2. Peroperative finding shows a tubal pregnancy with adherent ovary. Figure 3. Left Adnexa with placenta and fetus of 13 weeks of gestational age. Post-operatively, the patient was strictly followed up, she received 1 unit of packed RBC’s and her vital signs were shortly improved. The intra-peritoneal drane was removed two days later and she was discharged on postoperative day 5. Ectopic pregnancy is a usual yet serious problem with a significant morbidity and mortality rate during first trimester of pregnancy5. Although, second trimester ectopic pregnancy is rare among ectopic pregnancies6. In order to early identify cases of ec- topic pregnancy, transvaginal ultrasonography and measurement of serum β-hcg levels should be performed, regarding patients with first trimester bleeding or pain attending an emergency department4. 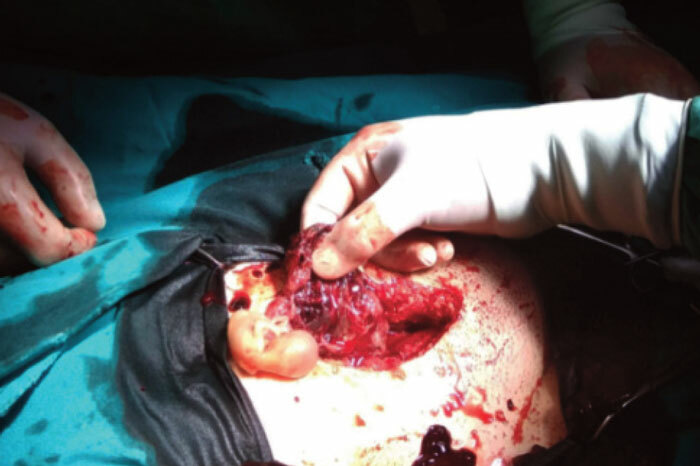 The vast majority of ectopic pregnancies necessitated emergency surgical management and lead to major complications, when diagnosed in an advanced gestational age7. Review of the literature revealed a case from Nkwabong and colleagues, who reported an ectopic pregnancy of 26 gestational weeks which was false diagnosed as intrauterine pregnancy with dead fetus after unsuccessful attempts of labor induction8. Hence, when ectopic pregnancy is diagnosed in a late stage, surgical treatment with laparotomy is inevitable and salpingo-oophorectomy is performed in most cases. Due to rarity of cases, it is important to identify and report late stage ectopic pregnancies and their therapeutic management. Konstantinos Zacharis wrote the first draft. Stavros Kravvaritis, Theodoros Charitos and Anastasia Fouka critically reviewed and amended the draft. All authors approved of the final draft. 1. Barnhart K, Mennuti MT, Benjamin I, Jacobson S, Goodman D, Coutifaris C. Prompt diagnosis of ectopic pregnancy in an emergency department setting. Obstet Gynecol 1994;84:1010-5. 2. Walker, J.J. Ectopic pregnancy. Clin Obstet Gynecol. 2007;50:89–99. 3. Bouyer J, Coste J, Fernandez H, Pouly JL, Job-Spira N. Sites of ectopic pregnancy: a 10 year population-based study of 1800 cases. Hum. Reprod. 2002;17(12):3224–30. 4. 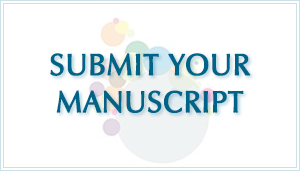 Murray H, Baakdah H, Bardell T, Tulandi T. Diagnosis and treatment of ectopic pregnancy. CMAJ 2005;173(8):905–12. 5. Grimes DA. The morbidity and mortality of pregnancy: still risky business. Am. J. Obstet. Gynecol. 1994;170(5 Pt 2):1489–94. 6. 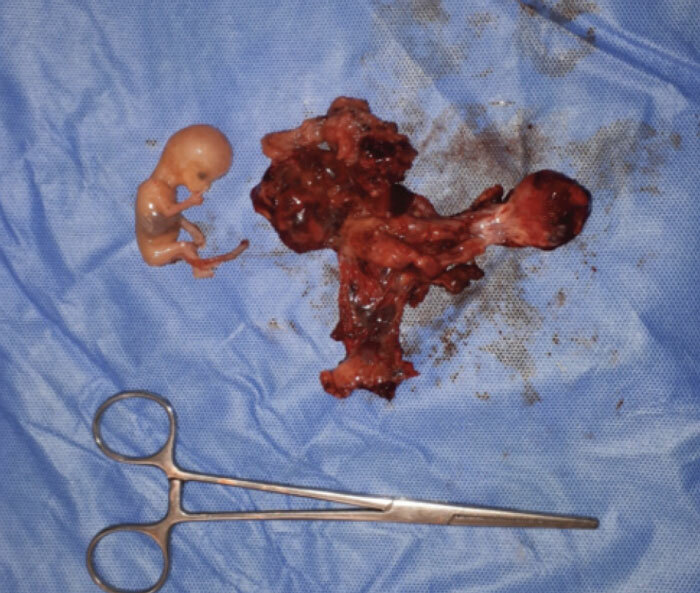 Mhaskar R, Harish M, Jaiprakash T. Unruptured Ampullary Ectopic Pregnancy at 16-week Period of Gestation with Live Fetus. J Obstet Gynaecol India. 2014 Feb; 64(1): 73–74. 7. Sachan R, Gupta P, Patel ML. Second trimester unruptured ampullary ectopic pregnancy with variable presentations:Report of two cases. IJCRI 2012; 3(8): 1-4. 8. Nkwabong E, Tincho EF. A case of a 26-week ampullary pregnancy mimicking intrauterine fetal death. Anatolian Journal of Obstetrics & Gynecology 2012; Issue 1, Special section p1-3.